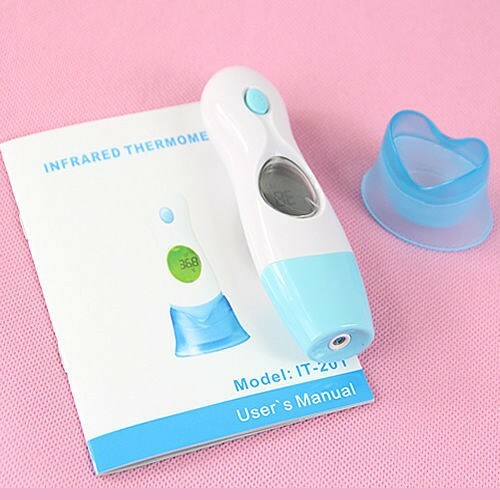 It is durable advanced infrared technology,use the probe head without times limitation. 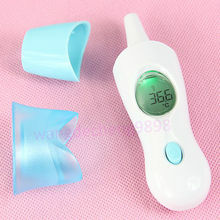 Easy cleaning,just use moist cotton to clean the probe. 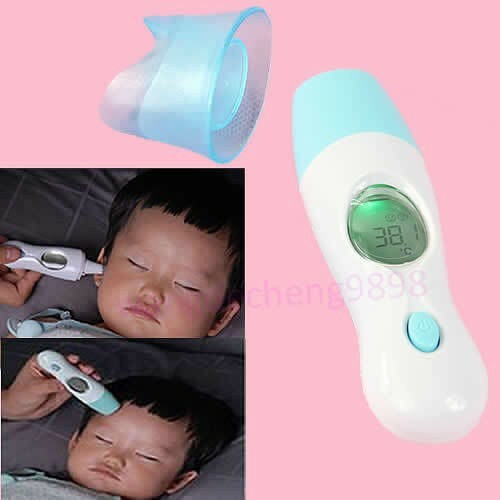 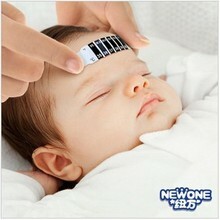 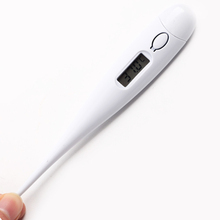 Everybody knows fever makes people sick,high fever is even dangerous to life,you should pay attention to your and your families’ body temperature. 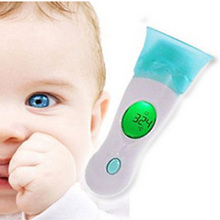 1.Press the power button for one second and all symbols will be displayed on the LCD. 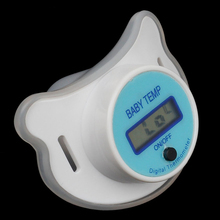 Then the last temperature taken will be shown on the display for 2 seconds.After that, LCD will display”—” and the buzzer will keep for one time.The product is now ready to take a new measurement, and “°C or °F ” will blink on the display.